Local elections officials will resume the recount in Minnesota's Senate race this week after taking a Thanksgiving break. Fourteen of Minnesota's 87 counties are still counting votes. 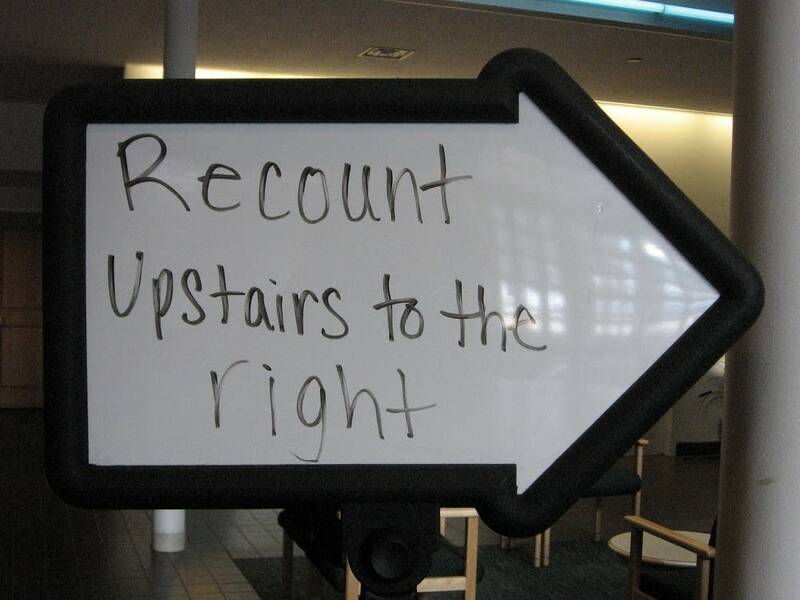 Some counties, like Ramsey and Hennepin, have been counting for weeks. Other counties, like Scott and Wright, will begin counting this week. Secretary of State Mark Ritchie wants the recount finished by Friday. His office will then process the paperwork and any challenged ballots for review by the State Canvassing Board. The five-member board will begin reviewing those ballots on December 16. The number of challenged ballots is approaching 5,000, but attorneys for both campaigns say they plan to withdraw an unspecified number of ballots before the canvassing board meets. Before the recount started, Republican Norm Coleman led Democrat Al Franken by 215 votes.